Women around the world have started going crazy over Ivanka Trump and the way she looks, to a point where they wanted the same look. 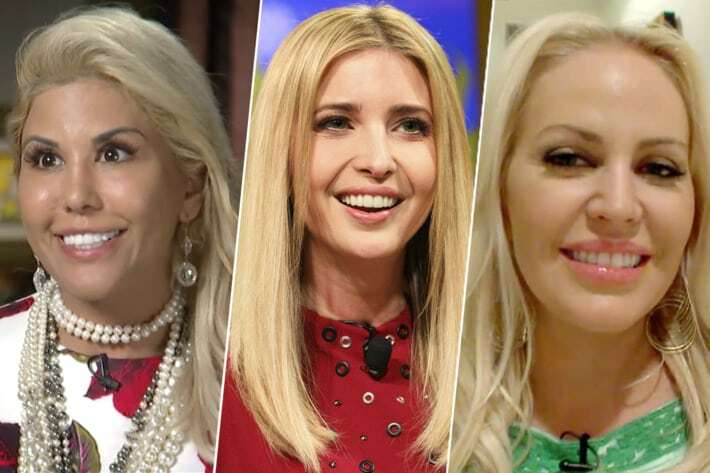 While some women bought similar clothes and had the same hair color or haircut, others had multiple plastic surgeries to achieve the same look as Donald Trump’s daughter. 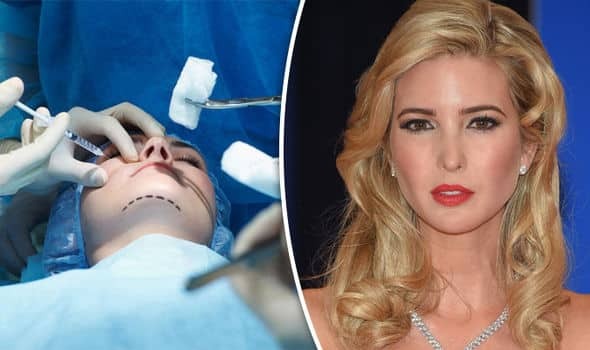 One of the plastic surgeons from NY, Dr. Norman Rowe said that he’s already had over 50 requests from women in NYC to get the “Ivanka look”. These two women became Ivanka’s twins after spending over $60,000 on plastic surgery. Here’s how everything started. Ivanka Trump has not only been a model in the fashion world, but she is also supporting her father, as any daughter would. But what drew women’s attention to Ivanka was her look and you won’t believe how many turned to plastic surgery to look like her. One of these women even had 13 plastic surgeries – see for yourself how she looks like now! 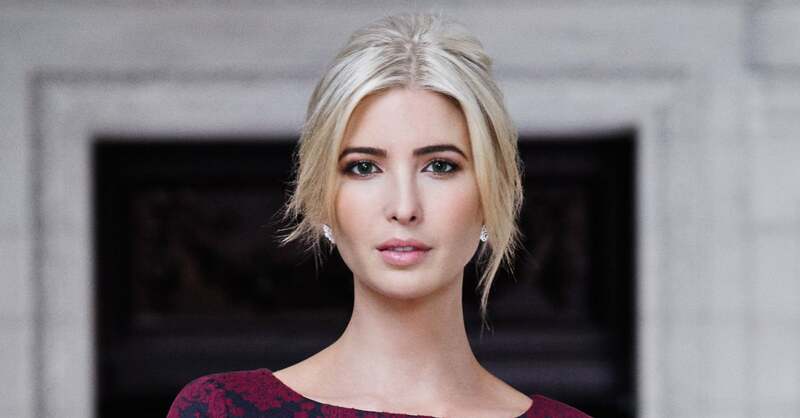 One of the two women that chose plastic surgery to become Ivanka Trump, said in an interview that she wanted to look like the first daughter because she was beautiful, classy and elegant, on top of being a mom. Check out #17 to see the real Ivanka and her new ‘”twin sisters”. It looks like her power of inspiring women has reached China, where companies offer plastic surgeries for women that want a similar look. 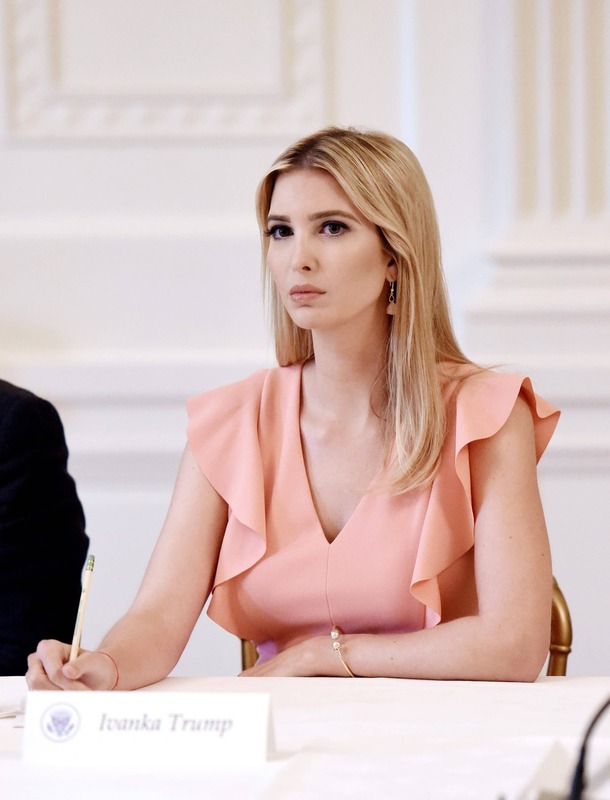 Li Yunxing – Foshan Yiwanka Medical Management, said that the young women aspire to Ivanka’s big eyes, pretty nose and lips that compose perfect facial features. Let’s see if #13 and #2 managed to reach perfection after spending tons of money. 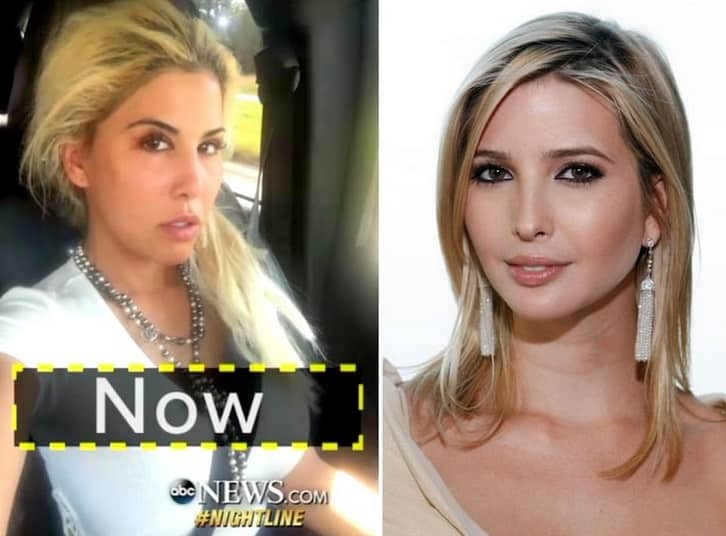 The 33 years old Tiffany Taylor – left, wanted to look exactly like Ivanka Trump. And so did Jenny Stuart, a young mother who loves the Ivanka look, except for the nose bump. Can you imagine the costs? Here’s what the two of them had to go through until they reached “perfection”. The plastic surgeon that operated on both Tiffany Taylor and Jenny Stuart said that he’s had a lot of similar requests lately. Jenny’s surgical interventions summed up to $30,000, while Tiffany had spent about $60,000. This is how Tiffany looked before the intervention. You won’t believe your eyes when you’ll see the final results. This woman is Tiffany Taylor, and she is unrecognizable after her 13 plastic surgeries. YES, 13 interventions! 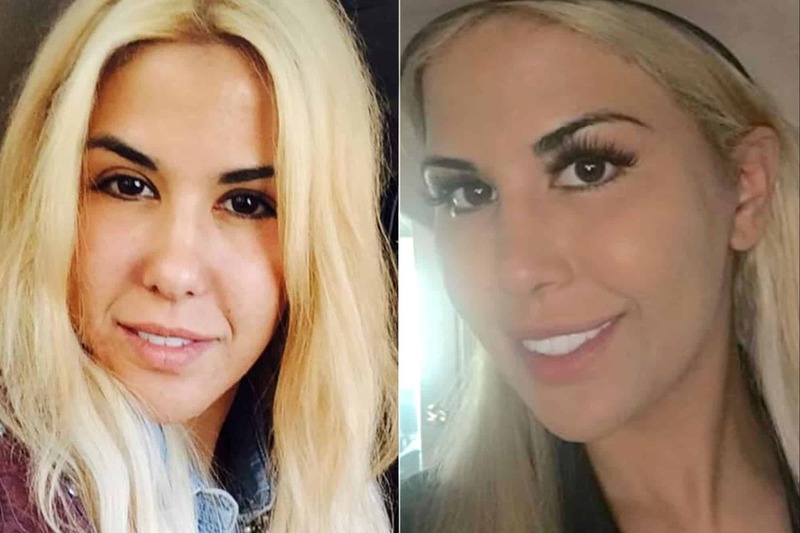 In only 12 months she did all those appearance changes and when she wanted one more nose surgery, doctors refused her and told her to wait 4 more years! Here’s why. Tiffany Taylor had over 13 surgeries that fixed her breasts twice, several nose jobs, eyelid jobs, liposuction, cheek injections, a mini face-lift and a procedure to make her eyes look more open. In the 13 interventions, she has been under anesthesia three times, meaning that she has had more operations at once. Here is why she wanted to have a different look. Tiffany had a change of heart after she divorced her husband, and four-five months after that she felt the need to look more elegant than pretty. Just wait and see how she looked like after a surgery at #8! Ouch, our faces already hurt! 12. More Eyelid and Nose Jobs! Tiffany Taylor is a mother of three and she says that is very happy about her looks even though she spent $60,000 in order to complete it. What she said in an interview will blow you away. Tiffany was asked what she would tell other people that consider her nuts. She said that they shouldn’t judge before they try it too, and see for themselves that the change will make them happy. You won’t believe what she did next! Tiffany said that she will not stop from getting more plastic surgeries in the future! And as she promised, she had several other retouches done by Dr. Franklin Rose. In this photo, she is getting ready for some facial reconstruction. By the look on her face, it seems like she’s enjoying every second of it. 9. Too Much Excitement When it Comes to Facing a Scalpel! Tiffany doesn’t look nervous at all when she goes to Dr. Rose’s office for her surgical procedure. She said: “I’m feeling super excited, I can’t wait” and then added that she can’t wait to go shopping after it’s all over. At #8 half of her face is patched after the intervention and she’s still happy! This is how Tifanny looked after her eyelid job and another nose job. Just wait until you see Jenny Stuart’s next transformation into another Ivanka lookalike! Jenny Stuart is a 36-year-old mother that wanted to look like Ivanka. She said that the first daughter of President Trump is impressive and always looks so classy. Jenny’s 6-year-old daughter, Olivia, has a heartbreaking reaction, though. Olivia said she didn’t want her mother to look different. However, after the surgeries, her daughter still recognized her and was happy about it. Jenny paid $30,000 for all the interventions. Curious to find out how many changes dis she need to look like Ivanka? 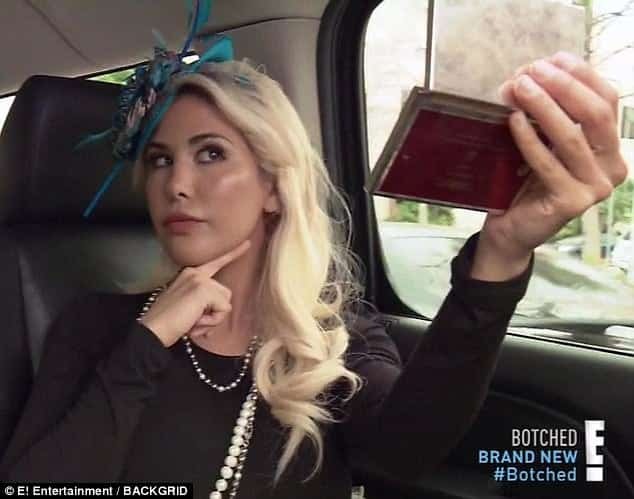 For half the costs that Tiffany Taylor had to pay, Jenny Stuart only paid $30,000 and had breast implants, a Brazilian b*** lift, and several injections for her face. Nonetheless, it sounds painful enough! Jenny was prepared to have her surgery and was showing what she wanted for her nose: to look similar to Ivanka’s but without the bump. These two women and their doctor, Franklin Rose have surely made all efforts to get the best outcome. Are you ready to see both transformations? It might not be a very obvious difference, but she does have something of Ivanka’s elegant look. Wait until you see her picture side by side with Ivanka’s! 2. Meet Ivanka and… Ivanka! There is a great resemblance between the two women, maybe with a little more hair styling, Tiffany Taylor’s look will be more accurate. With all that she’s been through, we have to admit that she looks like a different person. Let’s see Jenny’s transformation at #1! After the surgery, Jenny Stuart looks like she’s Ivanka’s sister. What do you think of these two women? Do you approve of how far they’ve gone for their dreams or not? Will their actions affect women around the world?